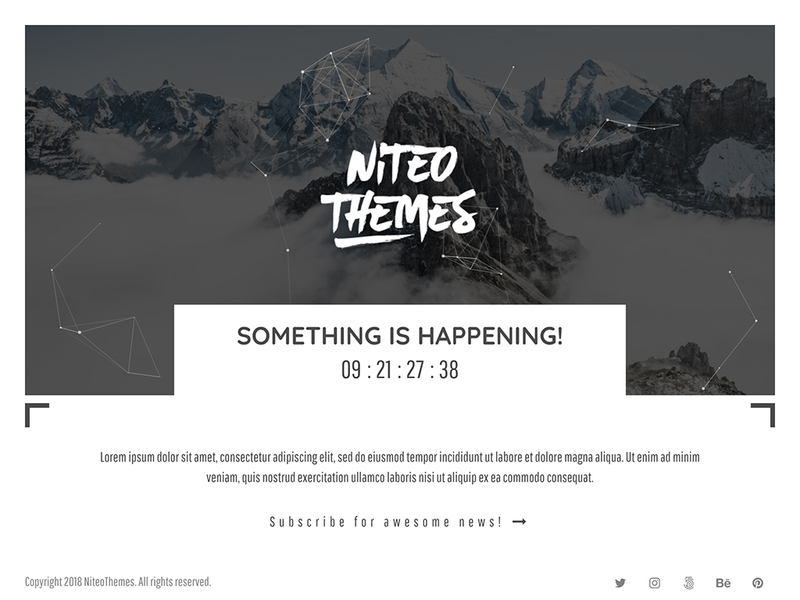 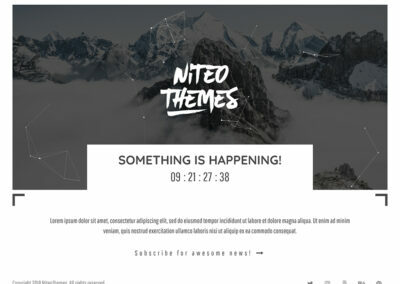 Element is elegant Theme for your Coming soon, quick maintenance or simple landing page. 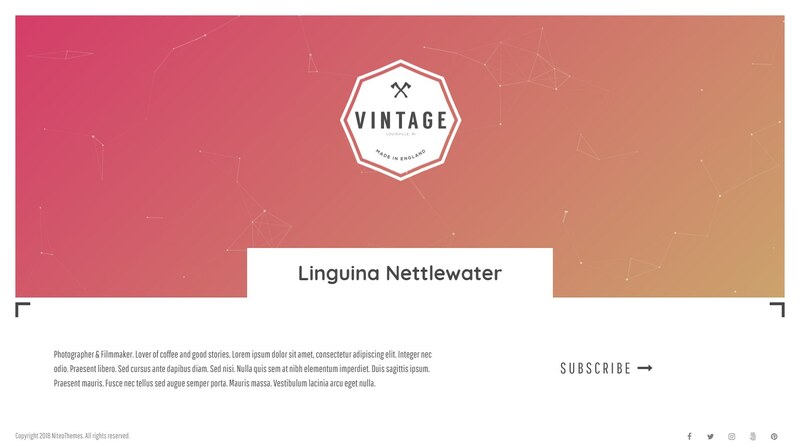 It features Two columns for content and subscribe form. 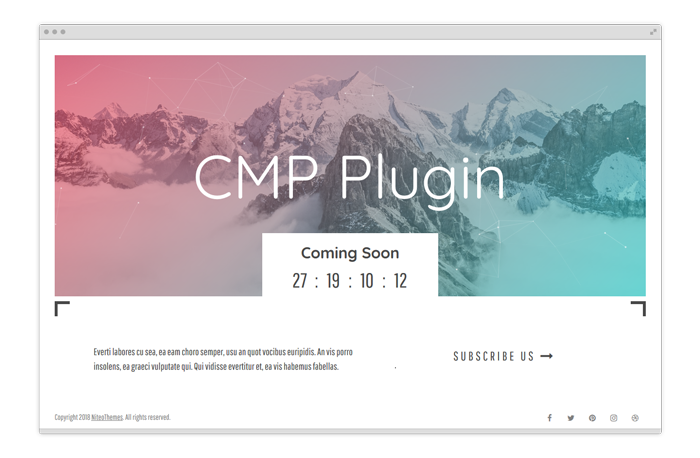 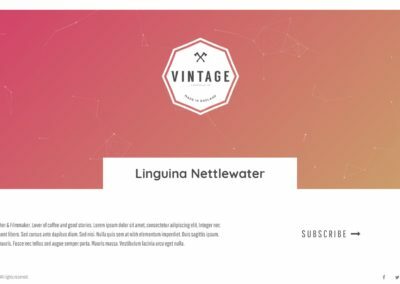 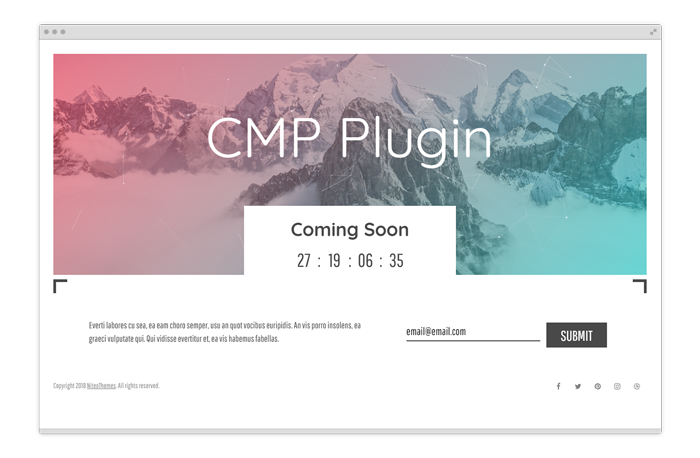 Together with beautiful image or image slider on Top of your page it makes perfect landing page for your upcoming website.